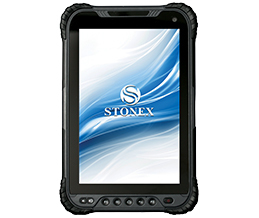 Stonex GIS solutions combine positioning, communications and software to equip the mobile workforce. 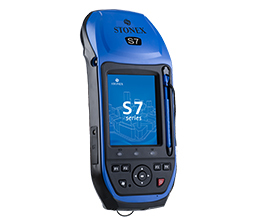 GIS products greatly improve productivity in hundreds of industries by geo-enabling field workforces with precision, rugged, and easy-to-use products. Geographical information systems (GIS) provide the solution to all problems related to positioning and geography. Any type of data that can be plotted on a map can be analysed and processed with a GIS. Whether the GIS is being used to find gas, plot the positions of power lines, or just plan the routes for a logistic company, GIS allows users to link maps with other information (attributes) such as location data, addresses, asset inventories, buildings, and other database information. 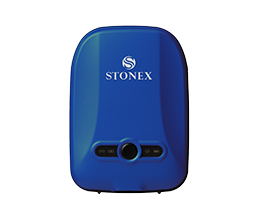 Stonex provides a wide variety of applications to the GIS industry. 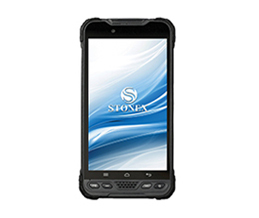 All applications involve the use of innovative Stonex mobile solutions to allow organisations to integrate their field personnel into a bi-directional data flow. 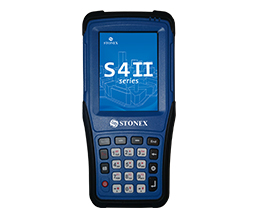 Powerful tools for display, query and selection, ensure that field personnel receive the maximum advantage for both the data they already hold and the data they are collecting.